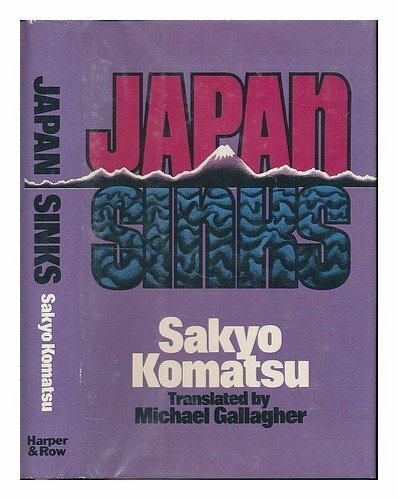 The book that I have chosen to read and write about is called Japan Sinks, by Sakyo Komatsu. This science fiction novel was written in 1973 and then later translated by Michael Gallangher in 1976 and published in the United States . 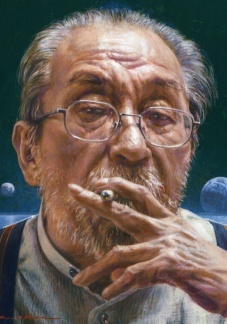 Sakyo Komatsu was born in Osaka in 1931, and attended Kyoto University where he studied Italian literature. After college, he was involved in writing for magazines and doing work for stand-up comedy acts. He began his true writing career in the 1960’s and his most popular works outside of Japan are Japan Sinks and Sayonara Jupiter. Both of which have been turned into various forms of comics and movies. Sequels to the original Japan Sinks, known in Japan as Nihon Chinbotsu, have been written. However, these have not been translated outside of the Japanese language or published outside of Japan. Michael Gallagher has translated four other Japanese novels, including Yukio Mishima’s Spring Snow and Runaway Horses, and has published numerous articles of his own. Japan Sinks starts off with the account of a small island sinking overnight. There was a fishing boat anchored at this island in the northeast part of the Ogasawara chain for the night, the fishermen woke the next morning to find themselves in the middle of an empty sea. After this is reported, the Japanese Weather Service sends a vessel to investigate. 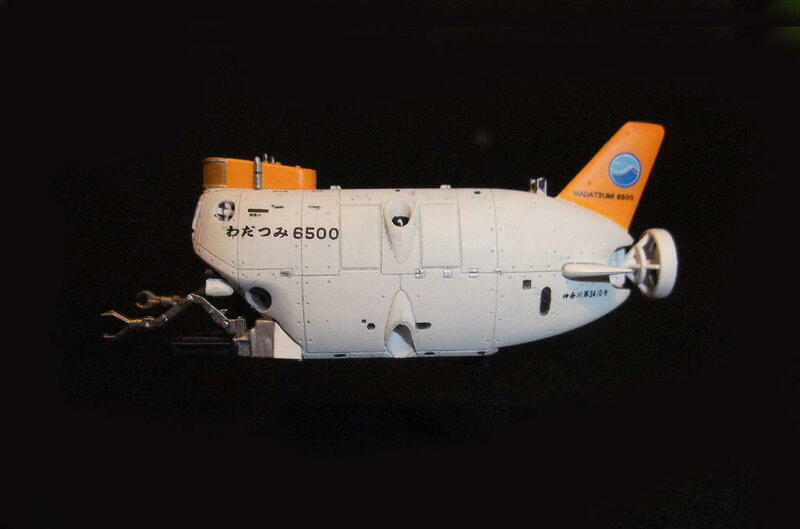 Onodera, the engineer who pilots the deep sea submarine, and Dr. Tadokoro set out to scan the sea floor near the sunken island. They find that the island had indeed sunk overnight. While still not totally sure what to think of the recent findings, massive earthquake and volcanic eruptions soon become more frequent throughout Japan. Upon help from the Japanese government, further research, and with the disaster situation worsening, Tadokoro warns that the Japanese archipelago may sink to the ocean floor. This information is kept as top secret as further research and planning goes on to avoid public chaos. 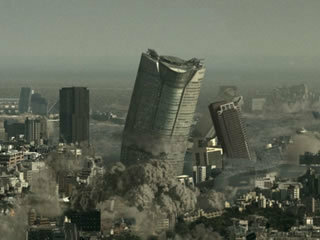 As events become even more intense nationwide, a plan to evacuate all of the Japanese people to other countries begins. A plan known as “plan D” is formed, top scientists and government officials are assigned to this plan to continue research. Their findings revealed that due to a change of mantle convection around the Japan Trench, the Japanese archipelago will sink into the sea in about two years at the earliest. As time passed, further research revealed that there was only less than one year left before all was lost. Talks continued to go on between nations such as Australia, China, Russia, Africa, and the United States to accept Japanese citizens as refugees. Suspicion throughout the international community began to rise, Japanese bonds were being sold out, which started to leave Japan feeling helpless and abandoned. The Japanese citizens had great trust in their government and complied with evacuation procedures even though they were not completely aware of the situation. 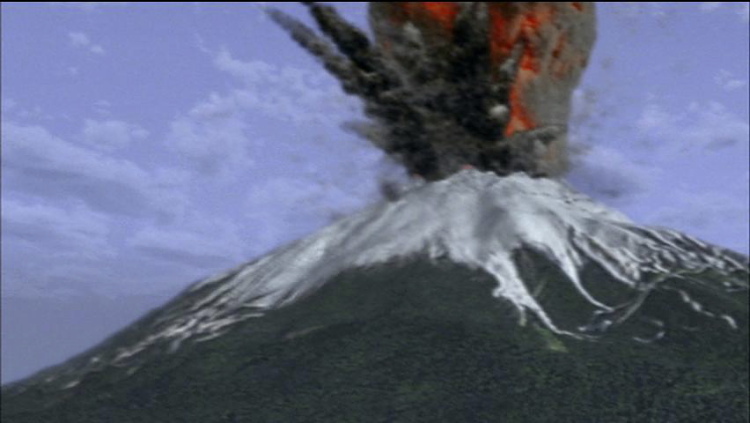 Throughout all of this, more earthquakes and volcanic eruptions continued violently, killing millions. Japan eventually becomes submerged in the sea while still being torn from East to West. The some 70 million Japanese that were fortunate to evacuate, had become a “wandering people” scattered all over the world.